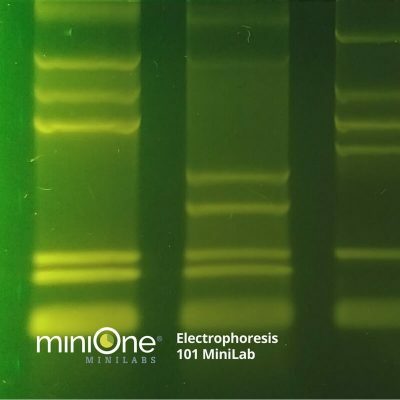 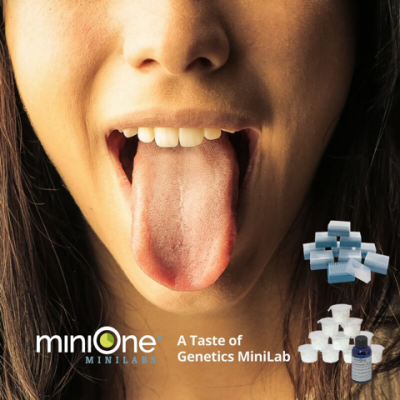 Learn the fundamentals of PCR with the PCR 101 and Gel Electrophoresis MiniLab. 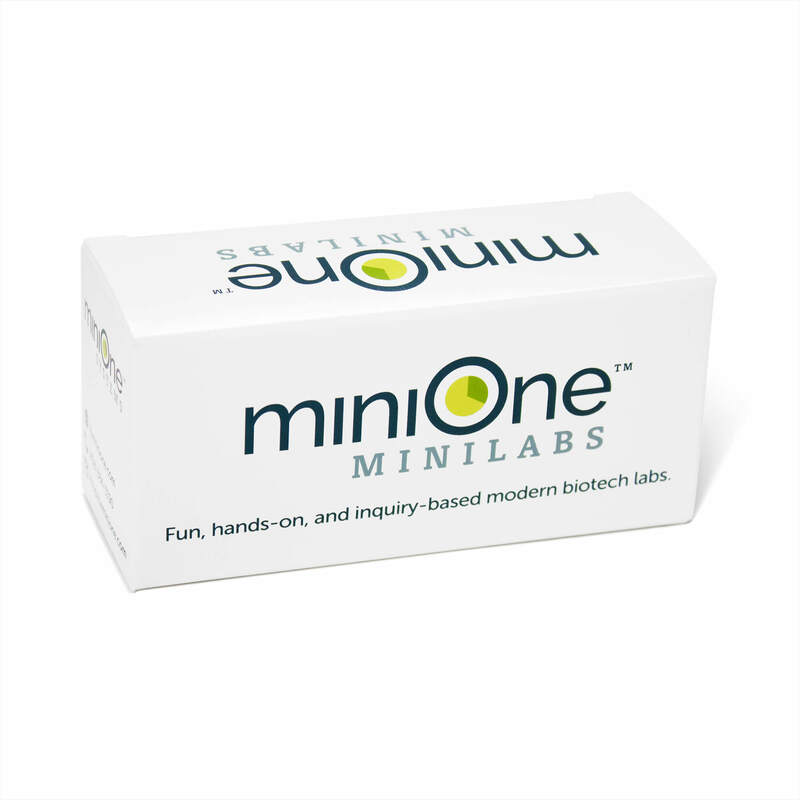 **Various lab kit options available. 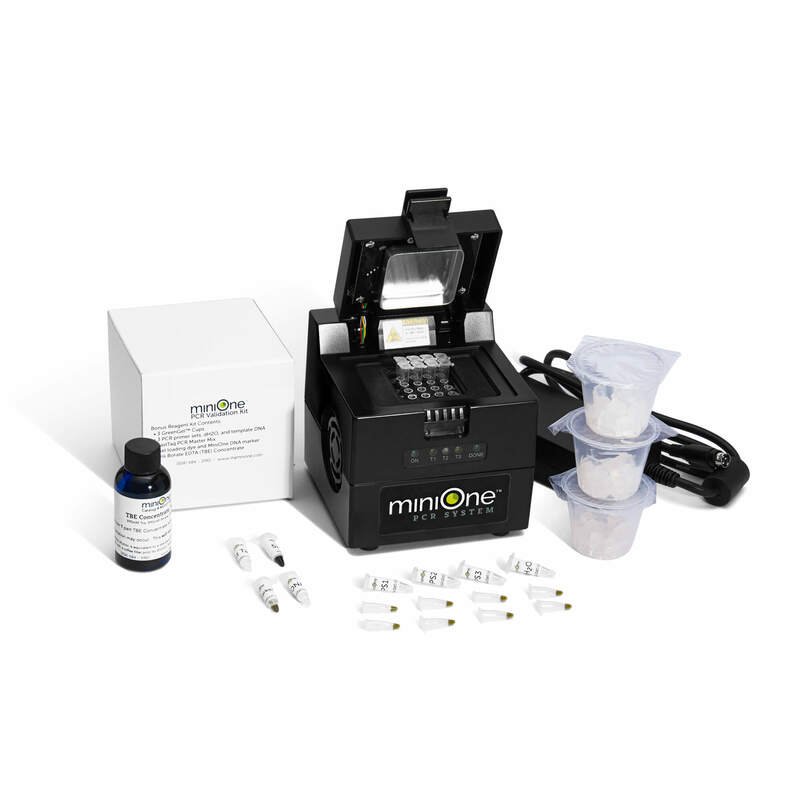 Click the product links below to learn more about what is offered in each kit. 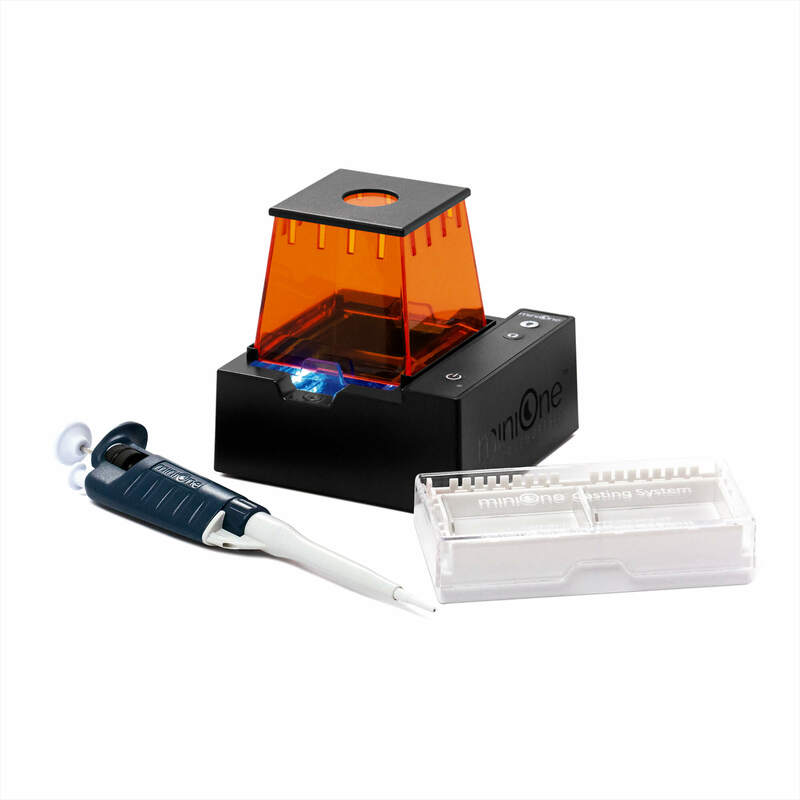 Polymerase Chain Reaction (PCR) is an essential technique in today’s molecular biology and biotech applications. 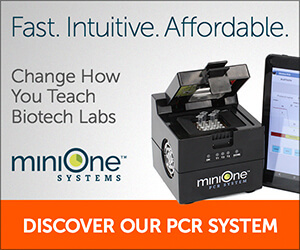 Starting with a small sample of DNA, scientists can produce billions of copies of a specific fragment quickly and affordably. 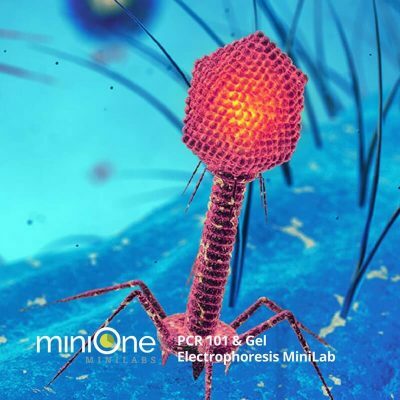 With our PCR 101 and Gel Electrophoresis MiniLab, students amplify fragments from the Lambda phage genome while learning the mechanism of DNA amplification with PCR and analyze their results using gel electrophoresis. 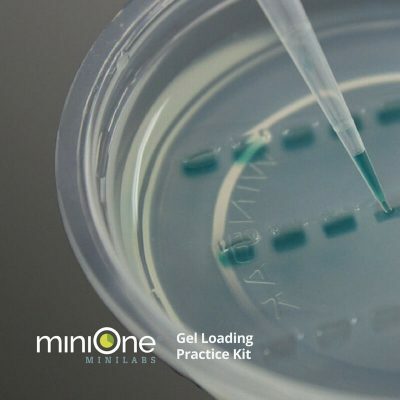 Utilize these teachers guides and classroom handouts to get the most out of your PCR 101 & Gel Electrophoresis MiniLab.